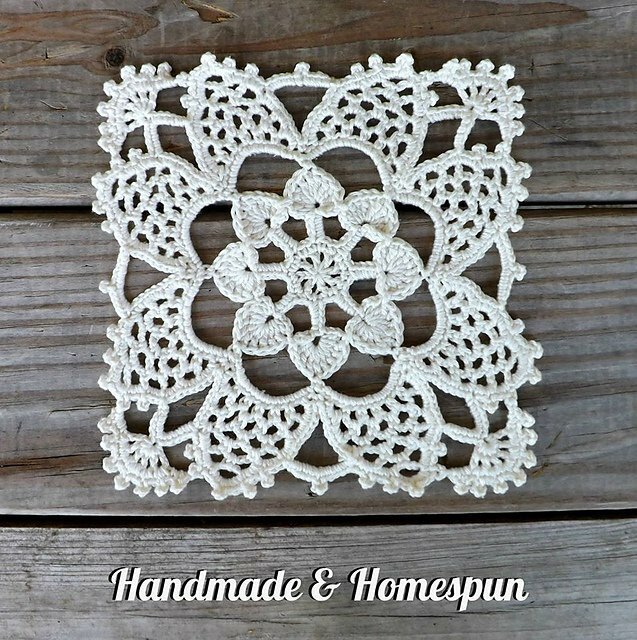 This is a fantastic lacy granny square that’s so versatile. The Lacy Granny Square Free Crochet Pattern has a very openwork design, making it a great choice for lightweight, lacy projects, such as scarves and shawls and even wall hangings. You can crochet this square quickly. It’s a solid color and that offers many possibilities. There are so many things that you can do to tweak the basic crochet square. You can also combine squares of different colors for a patchwork effect. The basic granny square pattern becomes something entirely special.The links for the free patterns are provided below photos. Happy crocheting. You might also like Rectangle Granny Square Free Crochet Pattern.